Alice Howland, a linguistics professor, receives a diagnosis of Early-Onset Alzheimer’s disease and finds her family bonds wholly tested. 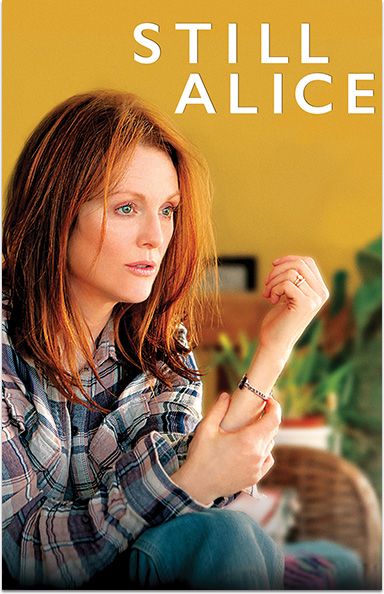 STILL ALICE © 2014 BSM Studio SAS. All rights reserved.